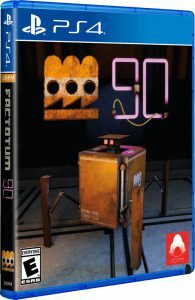 In Factotum 90, you’re in deep space and something’s collided with the ship. Main power is offline and you’re trapped. It’s lucky you have access to this terminal. It’s a little old but with these two robots and some clever thinking, you might be able to get power back online and save the day. 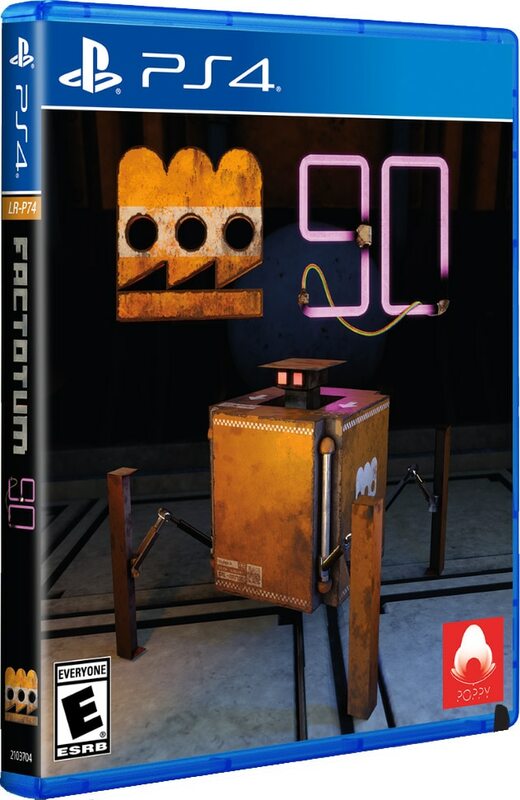 Control two walker robots and puzzle your way through 30 levels to restore power, reactivate the life support and solve the mystery of the collision.